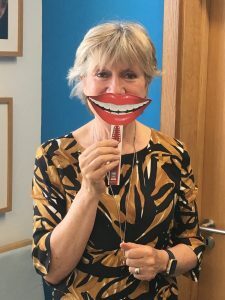 What is National Smile Month and why is it important? What are we doing to get involved? 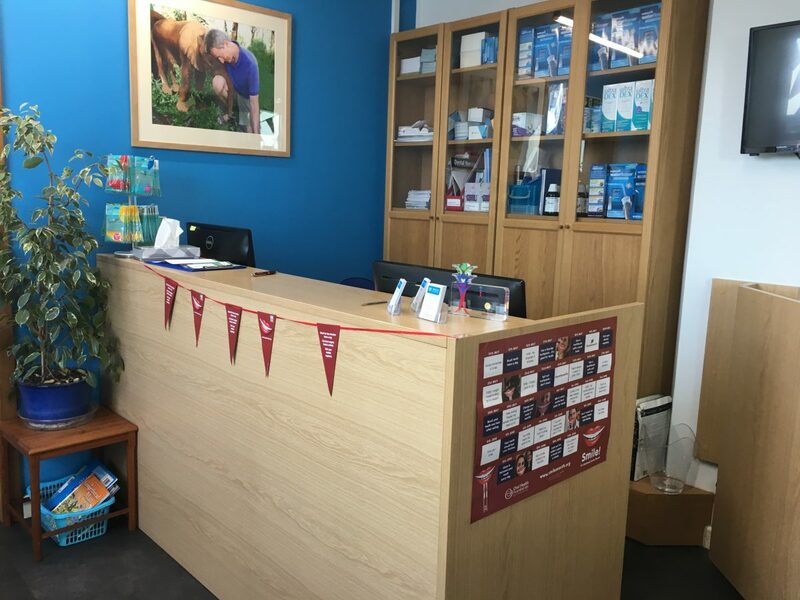 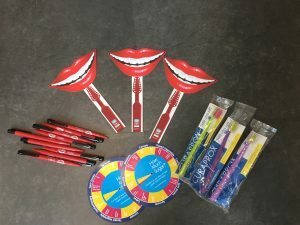 Throughout National Smile Month we are decorating Bridge Dental Clinic with bunting (no, it’s not just for the royal wedding) encouraging people to post with the National Smile Month ‘giant smiles’ and will be giving away various mechanise to help you keep your smile in tip-top condition.